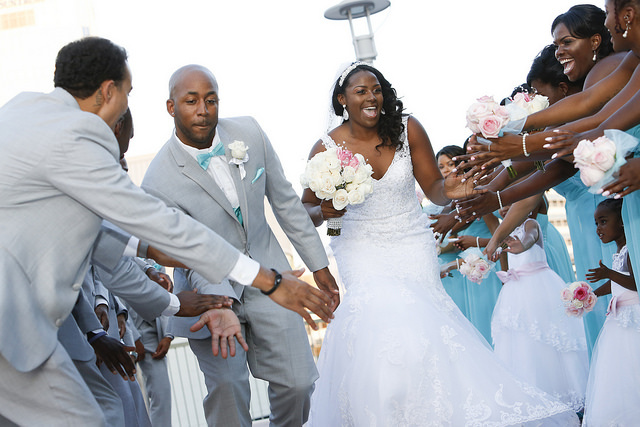 #MeetTheBrowns: Jasmine + Emmett had a glamorous wedding day surrounded by excitement and love! 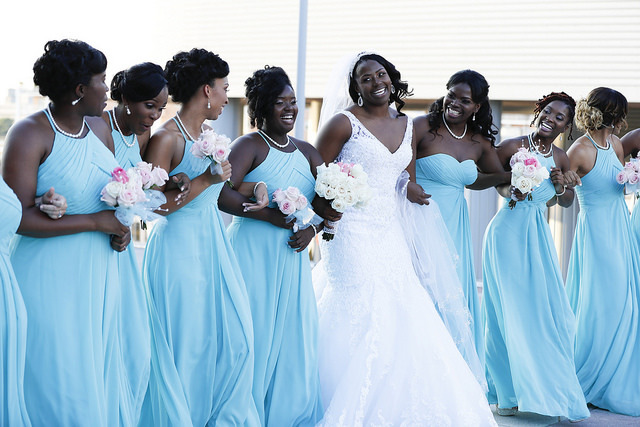 We love the chic colors they chose for their Hollywood glamour wedding. ? We can’t wait for you to see their special day! Congratulations to the beautiful couple!! We loved sharing their beautiful day with all of you! Don’t forget, you can be apart of our Real Azazie Weddings too! 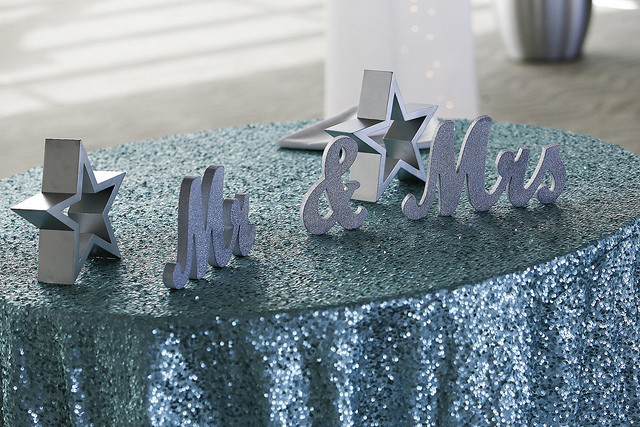 Submit your special day here! All photos courtesy of Keith Cephus Photography.